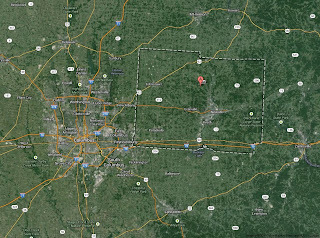 With roughly 160,000 population in 687 square miles, Licking County has a population density of around 230 people per square mile. Compare that to Orange County, California with 3,606 per square mile or 5,686 per square mile in Cook County, Illinois. 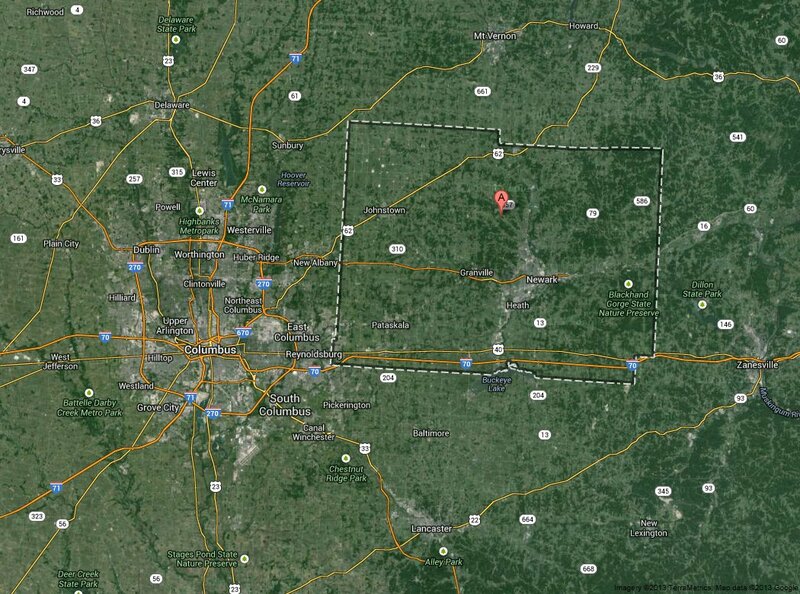 Even our bigger neighbor, Franklin County, has 2,183 people per square mile density. We are truly a mix of suburban, exurban, and rural communities all rolled into one. It's a delightful mix, and I'll take it. Pollution is higher where the density is higher. So is crime. Ohio's resurgence in manufacturing is happening in Ohio's less dense locations. 2013 data shows 93% of Ohio's top economic development projects happened outside of Ohio's three, most dense counties. These are all profound reasons to like less density. Yet, those denser than us will claim innovation is greater where population per square mile is greater. Author Richard Florida has made a living boosting urban areas by belittling those suburban places that are less dense. Many, like Joel Kotkin, dispute Florida's thinking with good reason. I have disputed Florida's equating population and innovation over the years with more than a few anecdotal reasons. Computers per capita in Hanover, Ohio are higher than most anyplace. Derwent, Ohio has every place on the planet beat on manufacturing innovation per capita. With the World's last hot roll aluminum line, the ability to calibrate high-precision equipment to the arcsecond, and no less than four corporate R&D and innovation centers, Licking County does not concede to those that claim innovation follows population density. Give me 230 people per square mile any day.